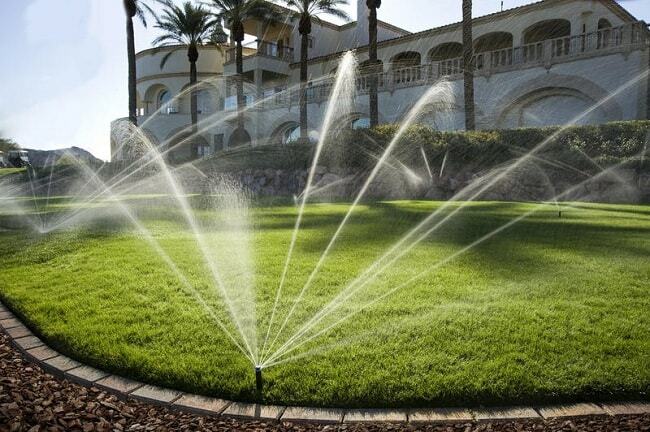 Sprinkler Systems for Mississauga | Augusta Green Sprinklers Inc.
A sprinkler system is always helpful to provide proper irrigation for residential gardens and lawns, commercial sites, golf courses, and other areas where grass and plants need water. Through a system of pipes, a sprinkler system evenly sprinkles water resembling a natural rainfall over the area. It saves time and money, and makes watering easier. Our sprinkler systems for Mississauga clients are made from durable and lasting materials. We offer a 5-year warranty on all product, and a 1-year warranty on workmanship. 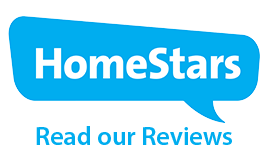 When you’re ready for a new system to be installed, our team of expert technicians will provide a free consultation and estimate, to help you choose the best system for your property. We also provide upgrades and improvements to current systems to increase water efficiency. In addition to adding zones, drip, sensors, or heads, we offer “smart irrigation” through installation of the Wifi Smart Timer. It provides state-of-the-art technology to conserve both water and electricity. You will reduce hydro bills and reduce water costs. The Smart Timer adjusts to the weather and can be used remotely. With regularly scheduled maintenance, we make sure any irrigation and sprinkler system for Mississauga commercial clients and homes is working smoothly, come summertime. We provide a spring checkup and get the system ready by inspecting valves, turning on the source of water, adjusting sprinkler heads, and providing other necessary services. At the end of the season, the system is prepared for winter by using compressed air to flush water and prevent pipes from freezing. Augusta Green Sprinklers is a full-service irrigation company with a number of happy clients with sprinkler systems in Mississauga. Our team of experienced and dedicated professionals provides high quality and durable products and superior service. Allow us to share with you our expertise in the industry; please call us at (416) 227-1666. You can also use our contact form to get started on your free quote for sprinkler system services today.